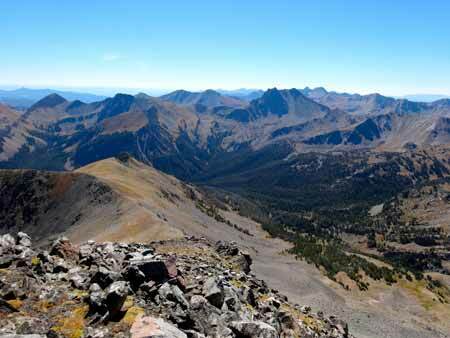 What Is The Greater Yellowstone Ecosystem? The Greater Yellowstone Ecosystem is "one of the largest nearly intact temperate zone ecosystem on Earth." It measures roughly 34,375 square miles, or 22 million acres, but it depends on who you ask. Centered around Yellowstone National Park, the definition of the Greater Yellowstone Ecosystem is beautifully vague. There is no exact border or boundary to this incredible and inspirational natural zone. What we do know is that Big Sky, Montana is a part of this magical and wild place. Diverse wildlife, impressive hydrothermal features, thick vegetation, stunning lakes, and geologic wonders are all a part of the Greater Yellowstone Ecosystem.. It is a sanctuary for the largest concentration of wildlife in the Lower 48 states. Bison, grizzly bears, wolverines, lynx, elk, moose, and other animals live in natural harmony in this vast region. There is no place else like this on Planet Earth. The Greater Yellowstone Ecosystem is home to jagged peaks, vast tundra, lush forests, raging rivers, wild valleys, spewing geysers, abundant wildlife, and stunning natural landscapes. It's the definition of what nature looks like. It's undisturbed and it's wild. 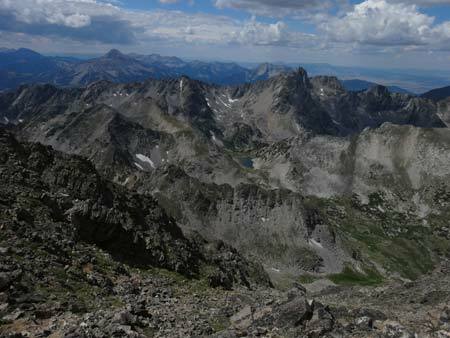 This ecosystem includes over eleven mountain ranges such as the Tetons, Wyoming Range, Salt River Range, Wind Rivers, Absarokas, Beartooths, Gallatins, Madison, Tobacco Roots, Gravellys and Centennials. It's a massive area with very few people, which makes it distinctly unique and it's the ideal outdoor playground. 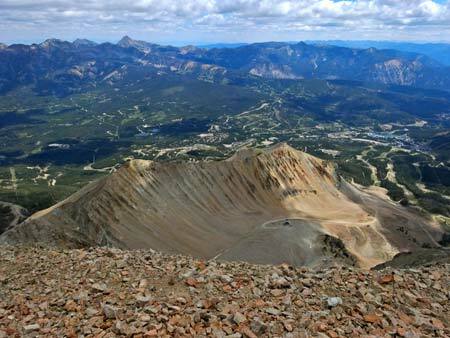 View the National Park Service's map of the Greater Yellowstone Ecosystem here. 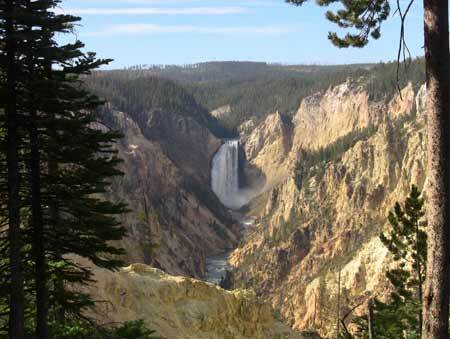 You can also learn more about the Greater Yellowstone Ecosystem at NPS.gov. There's a lifetime of adventures to be had in the GYE. Hiking, backpacking, hunting, camping, climbing, rafting, kayaking, snowmobiling, skiing, wildlife spotting, and more. This wild land is Big Sky's backyard. Explore it responsibly. Naturally, the Greater Yellowstone Ecosystem has become a focal point for both tourism and conservation. In Big Sky, we are a part of the Greater Yellowstone Ecosystem. And when you come for a visit, you are a guest here too. Treat this world with the respect that it deserves. Let's work together to protect one of last great places. This is wild America and Big Sky, Montana is proud to be a part of it.